Your English speaking driver will pick you up at the Sorrento port in the morning from the tender boat of your cruise ship. The first stop will be in Pompeii where you will spend 2 hours to visit the ancient Roman town that it was totally buried by a thick carpet of volcanic ash during the eruption of Mount Vesuvius in the 79AD. Here we can arrange a licensed guide on your behalf to maximize you limited time there or you can walk in the ruins on your own. After we will drive you through the local Mountain range called:”Monti Lattari” before to start the drive down to the stunning Amalfi Coast. The first stop will be in Amalfi that is considered the Capital of this amazing Coastline. 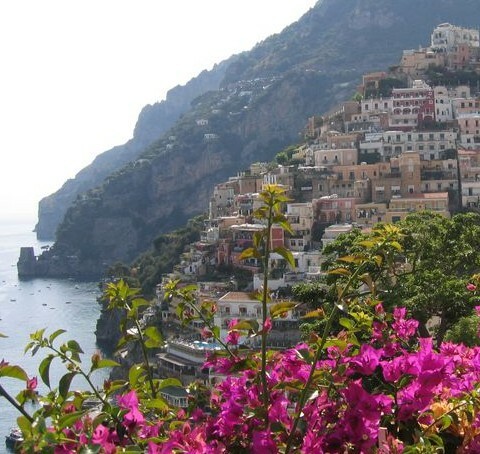 Famous in the past for its trade in the Mediterranen now Amalfi represent a very touristy town where you can find beautiful stores, bars and can visit also the famous Church of St. Andrew. The next stop will be in Positano where we will recommend you an excellent Restaurant for lunch where you can join an outstanding view of the town from the hills and can try our typical food specialties of the Campania region (like Pizza, home made pasta, Caprese salad, gnocchi and many other courses). 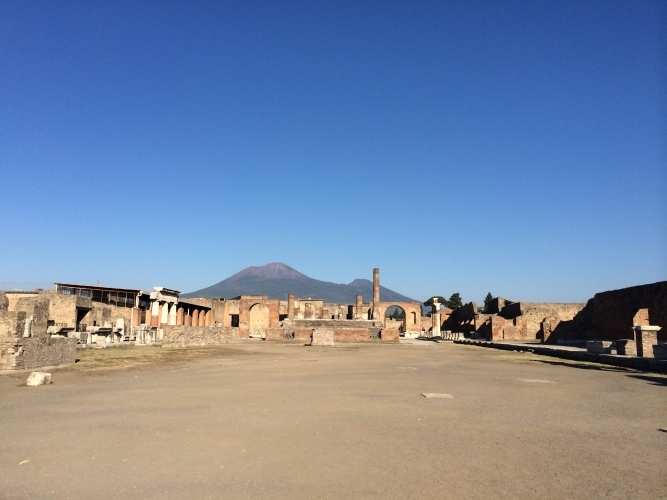 The price doesn’t include lunch, gratuities, entrance fees for Pompeii ruins and the additional cost to arrange a licensed guide in Pompeii (if required). The entrance in Pompeii costs 11 Euros per person (but it is free of charge for kids under 18 only showing a valid ID and for everybody only the 1st Sunday of each Month).